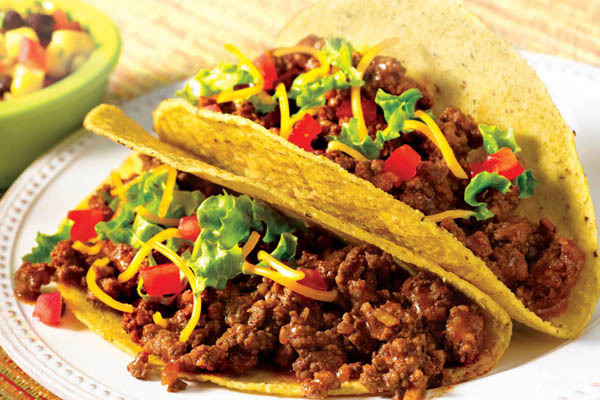 Who doesn’t love tacos? They’re crunchy, delicious, and now they’ve proven to be life-savers. Don’t believe that last one? 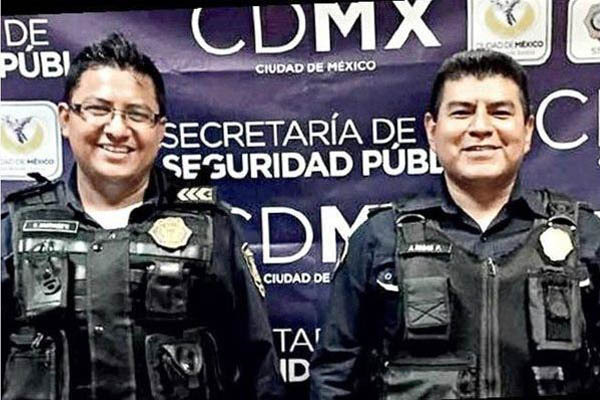 Well, meet Atanacio Rosas and Bartolo Ramírez of the Mexico City Police, officers who just prevented a man from jumping off an overpass by offering him free tacos. Last Tuesday, Rosas and Ramírez responded to an emergency call in the borough of Gustavo A. Madero in Mexico City, where they found a 17-year-old teenager attempting to leap from an overpass into the rushing traffic below. 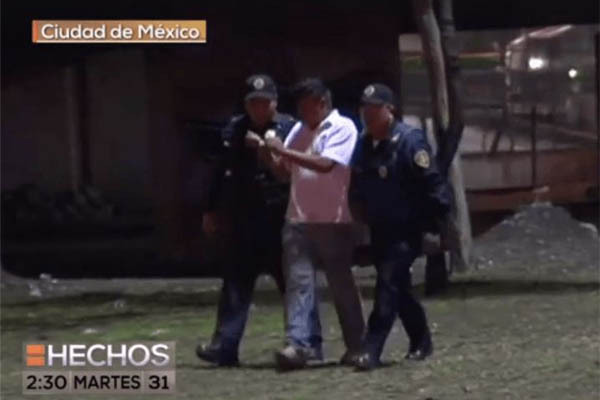 Another man was on the scene restraining him, according to the Mexico Daily News. 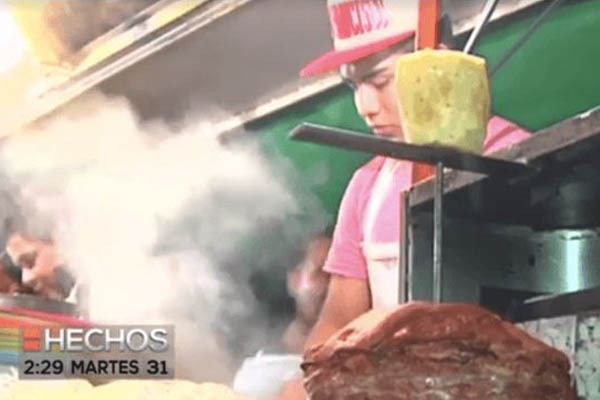 Here’s the report from Mexican news channel Hechos Meridiano. For those who don't know a lick of Spanish, the report said that when the officers found the suicidal man, he appeared to be drunk and depressed. Officer Rosas said he saw his oldest son in the young man, and simply treated him as a son. The man told the officers that he was not from Mexico City and had neither friends nor family there. He had no job, no money, and was hungry. After a few minutes of talking, the officers managed to calm the man down and stop his suicide attempt completely by offering him tacos. "We’ll take you right now to get something to eat," said Rosas. The teenager accepted their offer and then later joined Rosas and Ramirez at a nearby taqueria or taco stand where they helped themselves into five servings of delectable tacos. 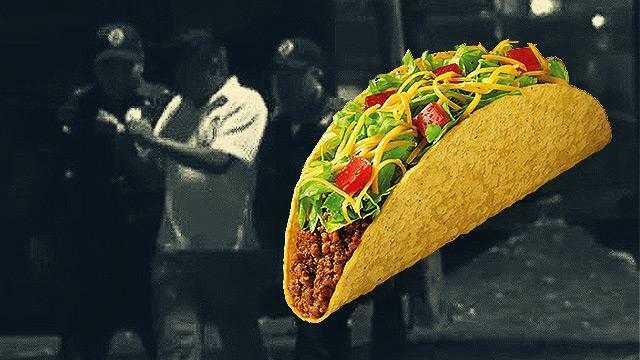 See, tacos really do save lives.